2011 Goes Boom – Bring on 2012! 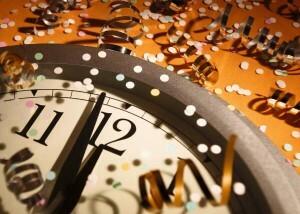 It’s New Year’s Eve… the end of 2011. It has been a crazy year in general – for the world, for our nation, for the economy, and both personally and professionally for AVDawn.